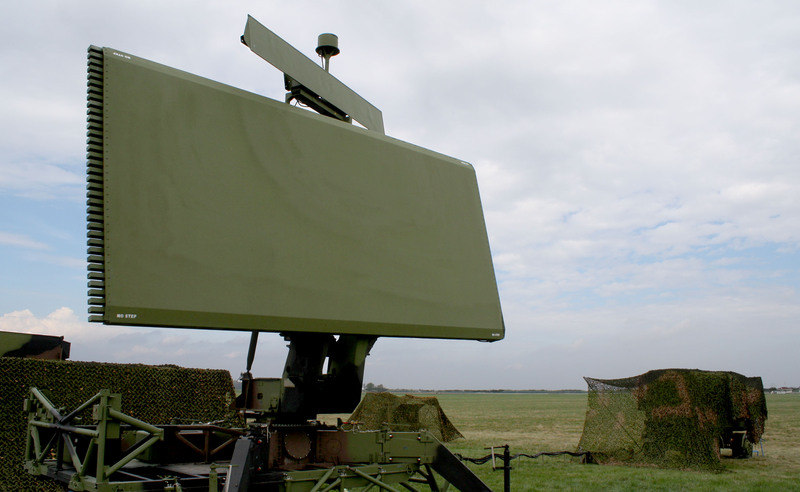 A new series of AN-TPS-70 family transportable radar transmitter upgrade kits that replace all outdated components with solid-state components is being introduced by Diversified Technologies, Inc. of Bedford, Massachusetts. DTI PowerMod™ AN-TPS-70 Family Radar Transmitter Upgrade Kits deliver a complete solid-state modulator to replace the thyratron, trigger amplifier, regulator, pulse forming networks (PFN), pulse transformer, SF6 tank, and oil tank used in the AN-TPS-43, 70 and 75 family of air surveillance radar. Featuring enhanced pulse agility from 0-8 µs, the upgrade kits replicate the original transmitter functions and provide > 50,000 hours life expectancy. Incorporating a modulator with a solid-state series-switch design, benefits of DTI PowerMod™ AN-TPS-70 Family Radar Transmitter Upgrade Kits include retaining existing interfaces, potential for future interface expansion through Ethernet, PLC control with circuit board high-speed fault detection, built- in self-diagnostics, touch-screen interface, simplified turn-on procedure, and control board access from outside of the transmitter cabinet. DTI PowerMod™ AN-TPS-70 Family Radar Transmitter Upgrade Kits are priced from $750,000.00 up. Kits are also available for other radar systems.